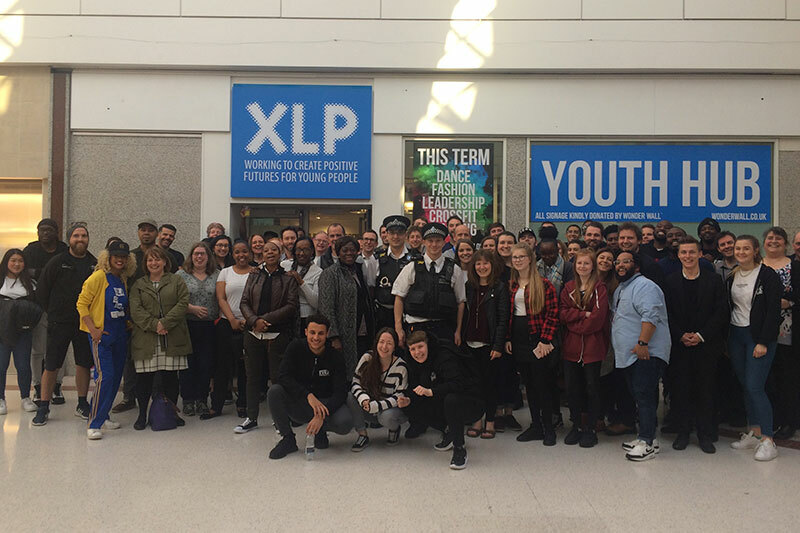 The charity XLP, who help young people growing up on inner-city estates, is coming to the busy Stratford Shopping Centre, thanks to Frogmore’s donation of much needed space. 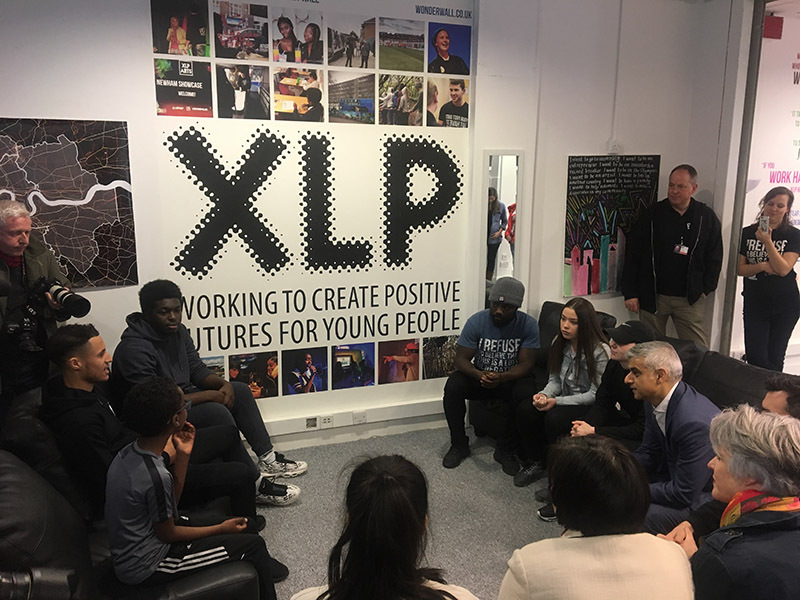 The XLP base in the Centre is opposite Sports Direct and will be offering support and guidance to young people in the local area, through mentoring, theatre, art and other workshops. 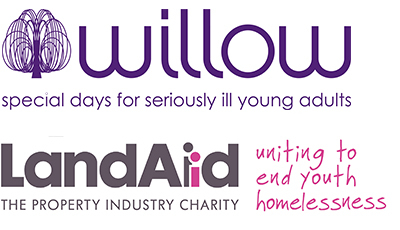 Their aim is to address issues faced by young people, which can be complex and challenging. They promote the building of positive, consistent relationships which can restore a young person’s trust in people and encourage them to set positive goals and work hard to achieve. The Shopping Centre Management and Frogmore’s Asset Management team recently got hands on as they helped XLP staff decorate the store for the opening. 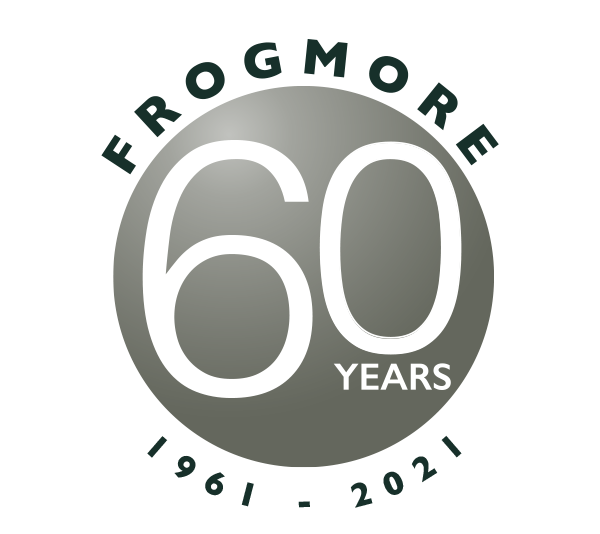 John Matthews, Senior Asset Manager at Frogmore, commented: “It’s been fantastic to be able to help a great charity such as XLP. We are delighted they are opening in the centre and look forward to working with them further, as they engage with the young people in the local area”.